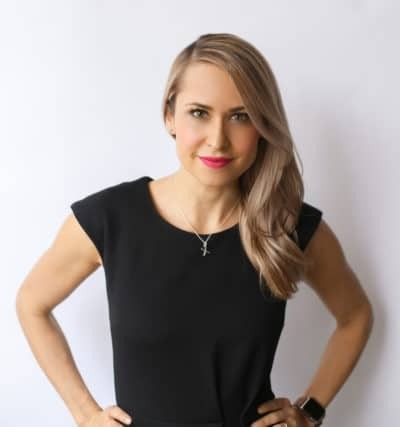 in 2006, with a desire to start her own business and a perceived gap in the current spa/salon service offerings, kristen decided to open up toronto’s niche beauty bar and “anti-spa” on the hip strip of queen west. 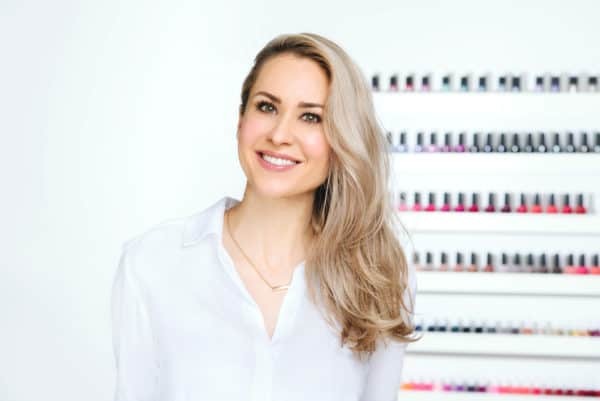 her first 10spot beauty bar filled the need for beauty services offered in an environment that combined the efficiency of low-end nail salons, with the top quality standards of high-end spas. 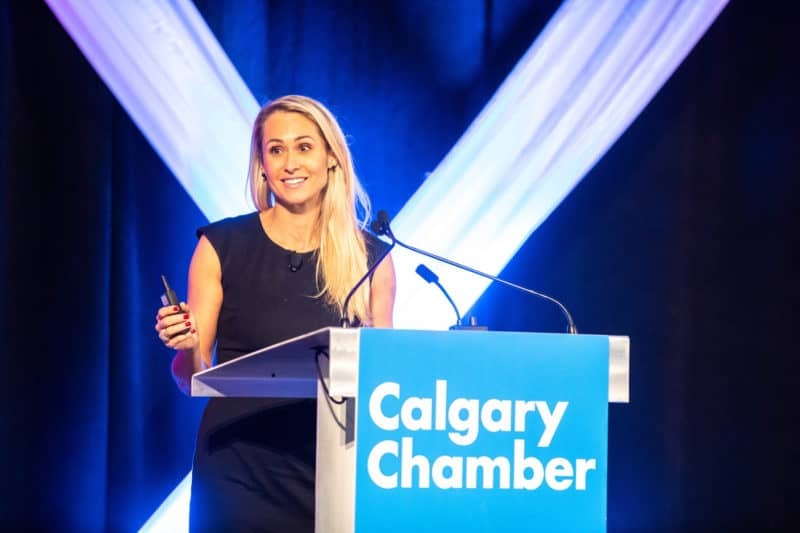 the ten spot quickly developed a cult following, THE TEN SPOT® has become one of Canada’s beloved brands, in part due to kristen’s quirky humour and commitment to excellence. kristen established three more ten spot beauty bars before launching THE TEN SPOT® franchise program in 2011. kristen and her hq crew perfected one of the first beauty bar franchise models that allows franchise partners to easily open, successfully operate and rapidly grow their locations. as president and ceo, kristen’s main focus is brand oversight, development and expansion. kristen + her team have succeeded in opening close to 50 locations across canada, many of which are in operation or at various stages of development. currently, the team is working to expand THE TEN SPOT® franchise to the united states. 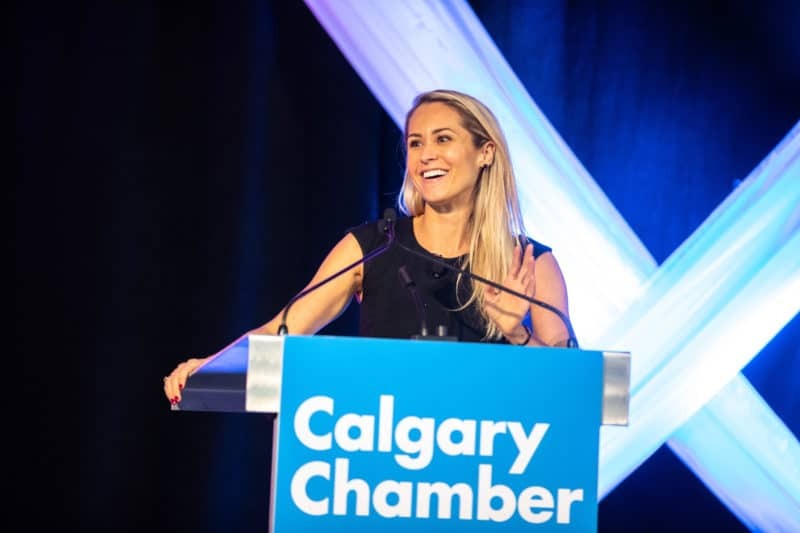 kristen is a frequent key-note and panelist speaker on entrepreneurship and women in business. she currently lives in Toronto with her way too adorable son, jack.